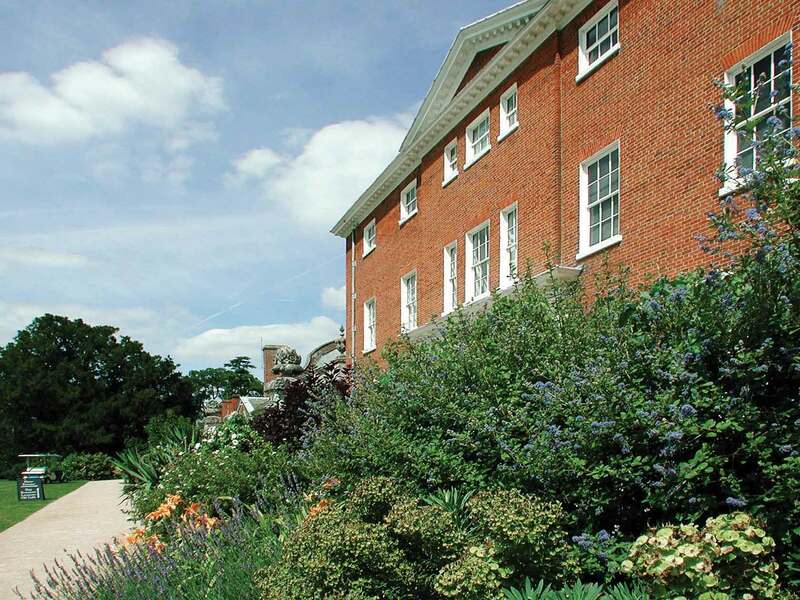 Hatchlands, at West Clandon, was designed by the architect Stiff Leadbetter and decorated by Robert Adams. In 1800 the park was 'improved' by Humphrey Repton. Lord Rendel, the owner in 1900, commissioned Gertrude Jekyll to provide schemes for the south and west parterres. 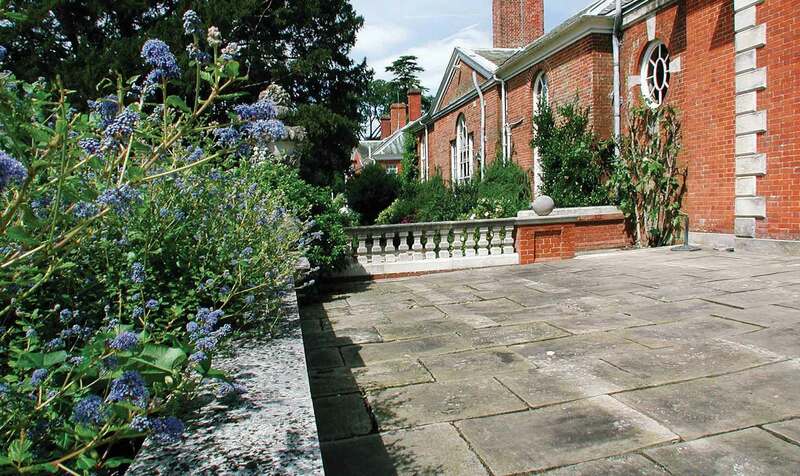 In 1945 Hatchlands was given to the National Trust who carried out a programme of garden restoration, and in the late 1990s LDC Gardens were commissioned to restore the brick piers and walls, Portland stone balustrades and stone steps form the structure to the Jekyll gardens. 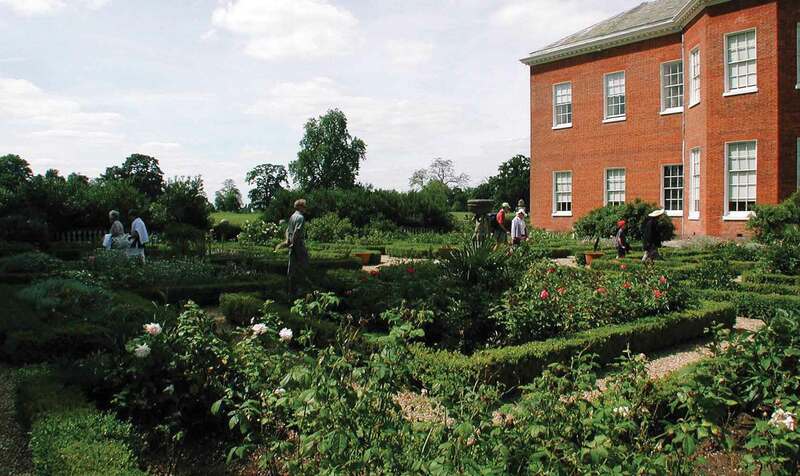 LDC Gardens landscape architects worked with the National Trust to develop a set of working drawings. Details were prepared from site artefacts, historic photographs and the National Trust's archive records. The most challenging element proved to be the stone balustrades. 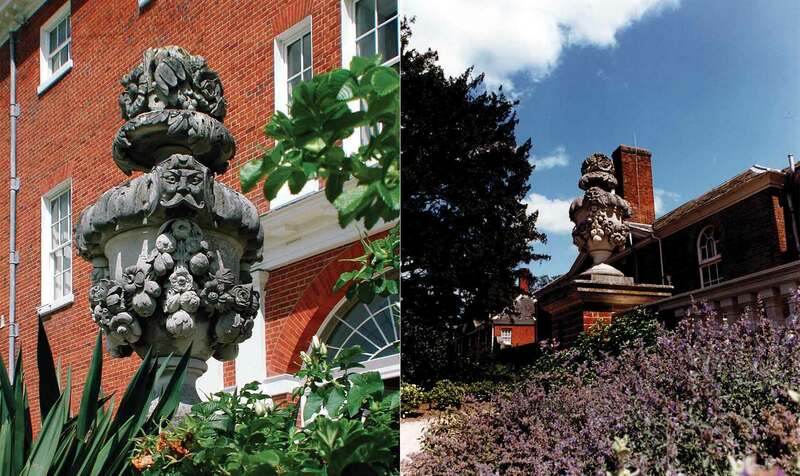 These were finally hand turned and carved from Portland stone using stone masons selected by LDC Gardens. The brick piers and walls were constructed using selected imperial size bricks and a specially formulated mix of lime mortar. All elements of the scheme were constructed on site by LDC Gardens craftsmen to exacting standards. The Jekyll gardens at Hatchlands are now recognised as a fine example of the Arts and Crafts Movement.